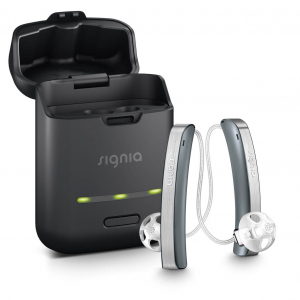 We are excited to be able to offer Signia’s newest and arguably most attractive hearing aid yet, the Styletto. 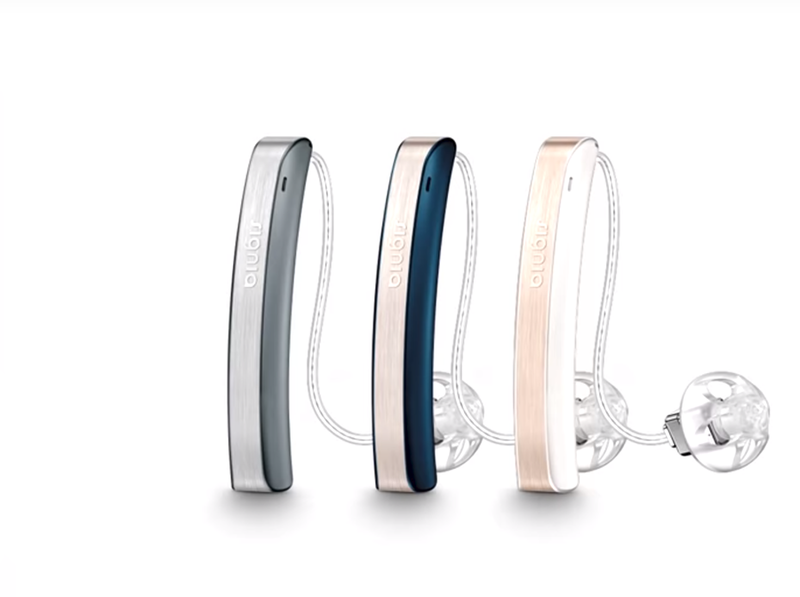 The Styletto is an ultra thin, rechargeable receiver in the canal aid suitable for a wide range of hearing losses. You can charge their aids on the go via a portable mini charging case meaning they can have up to 4 days of use without having to plug the charger back into power. Take your devices on holidays, take them camping! 30 minutes of charging gives you 8 hrs of battery life! Contact us to make an appointment to discuss whether the Styletto might be right for you.